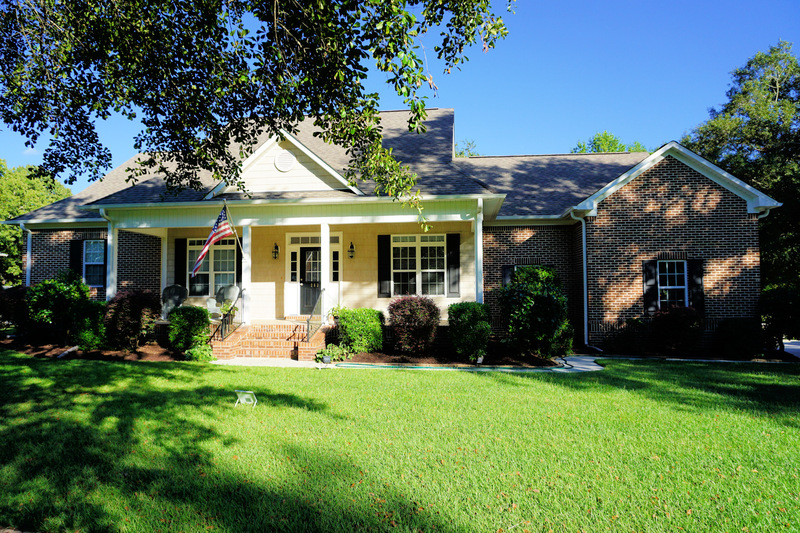 A quick view of the most influential metrics in Grand Oaks. 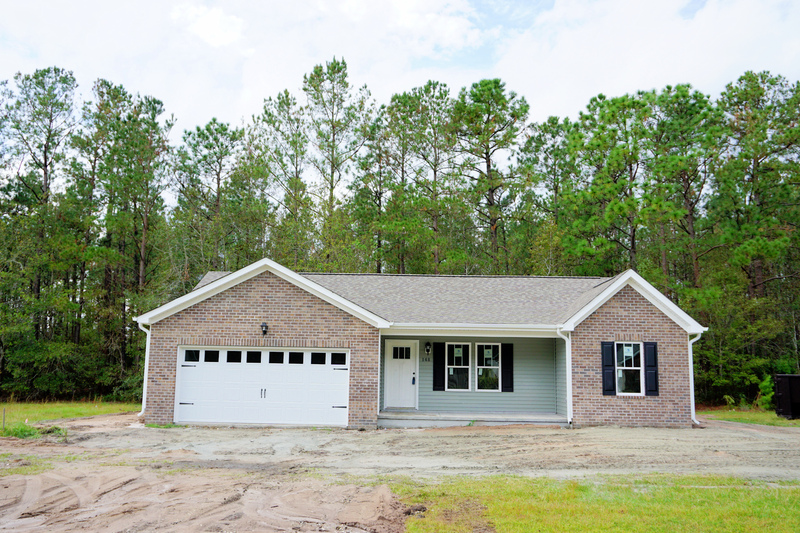 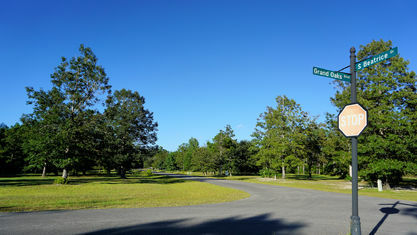 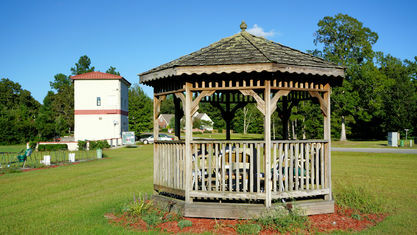 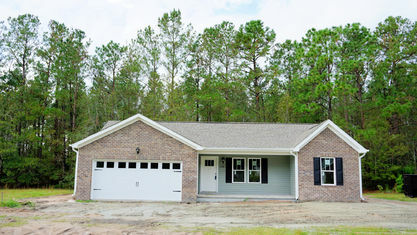 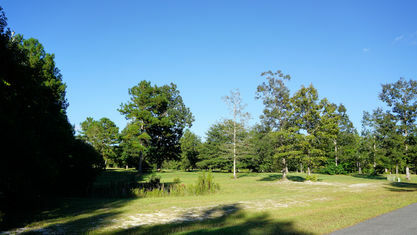 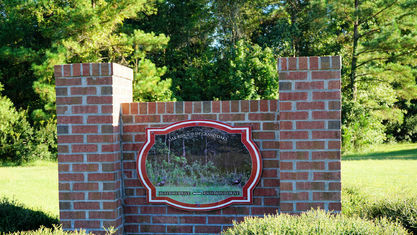 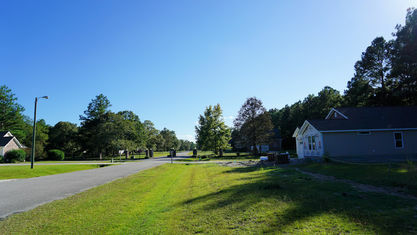 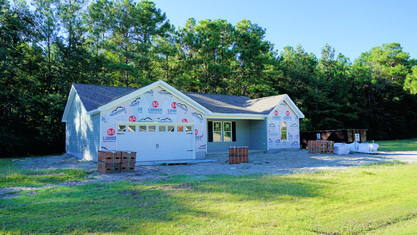 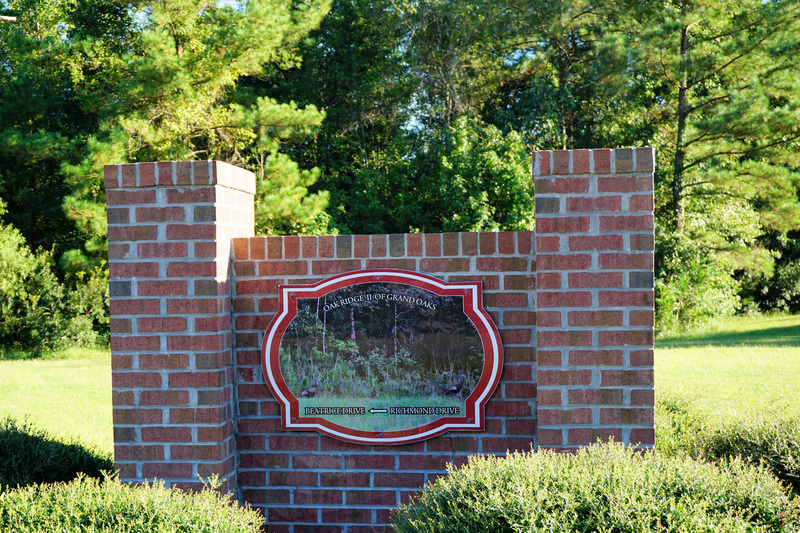 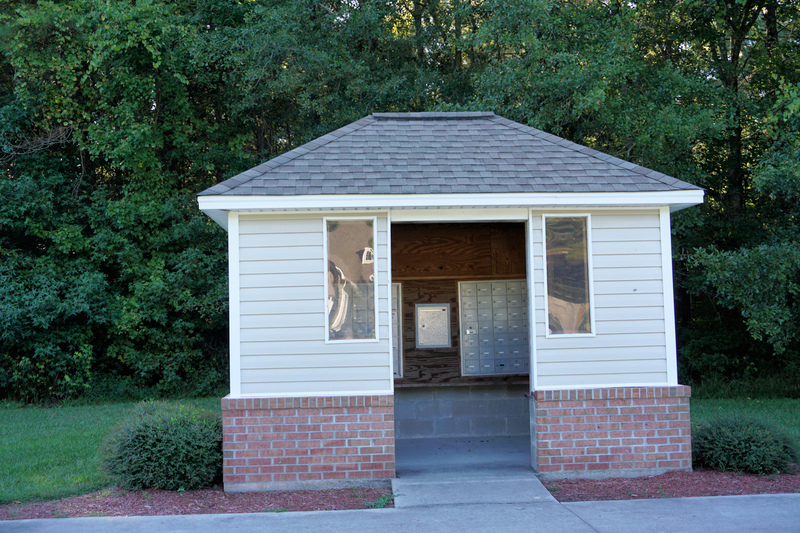 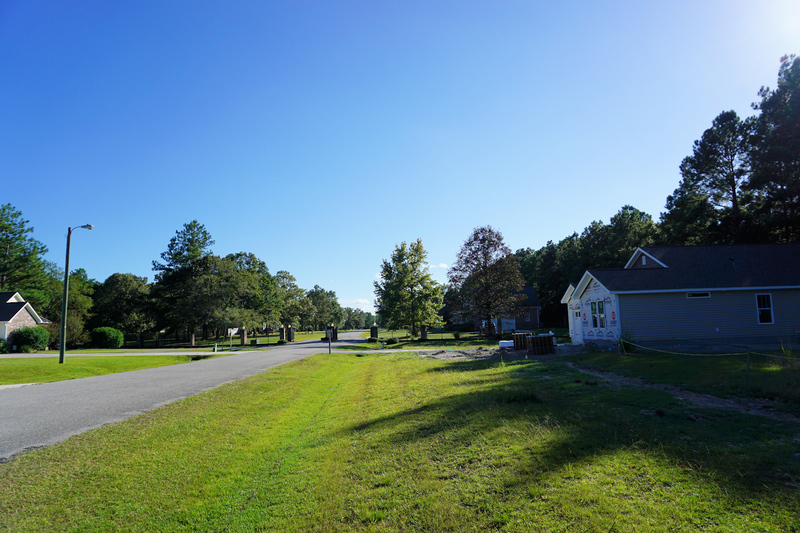 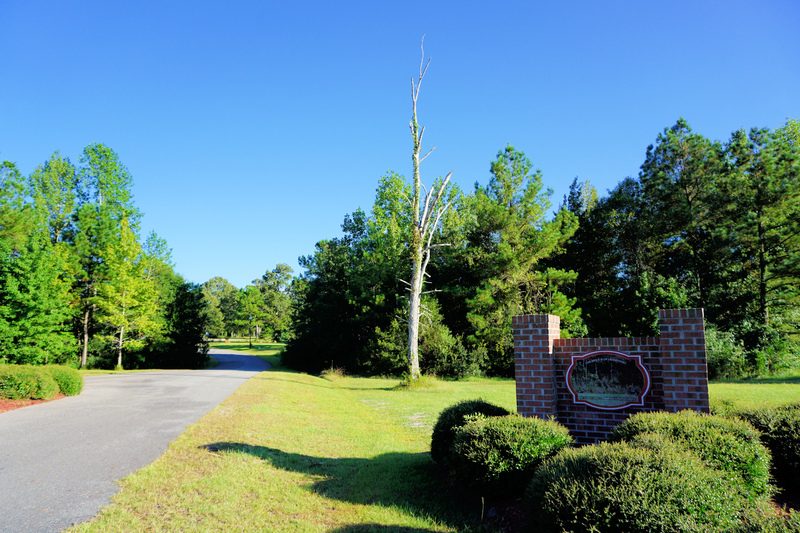 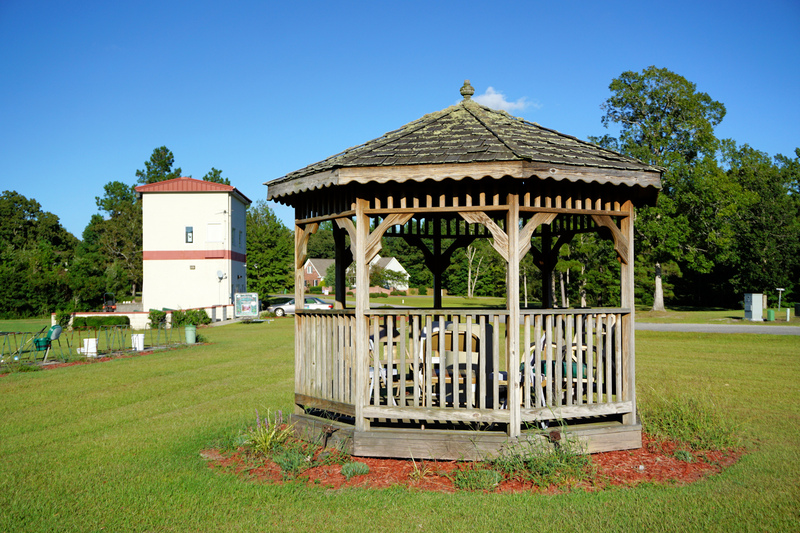 Grand Oaks is a small established community located off Highway 210 in Rocky Point, North Carolina. 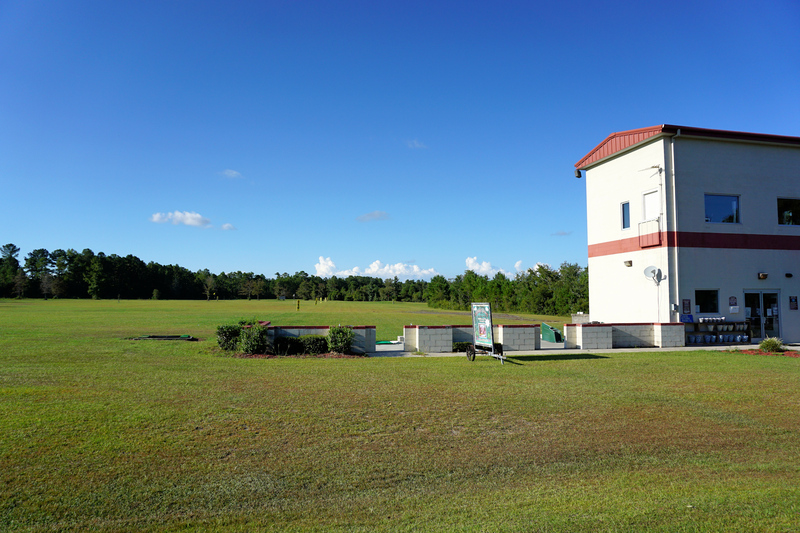 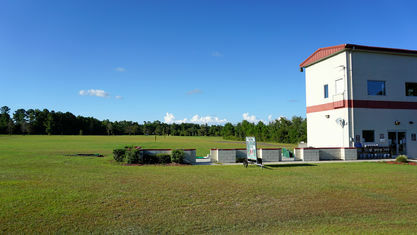 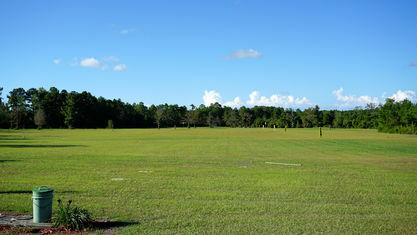 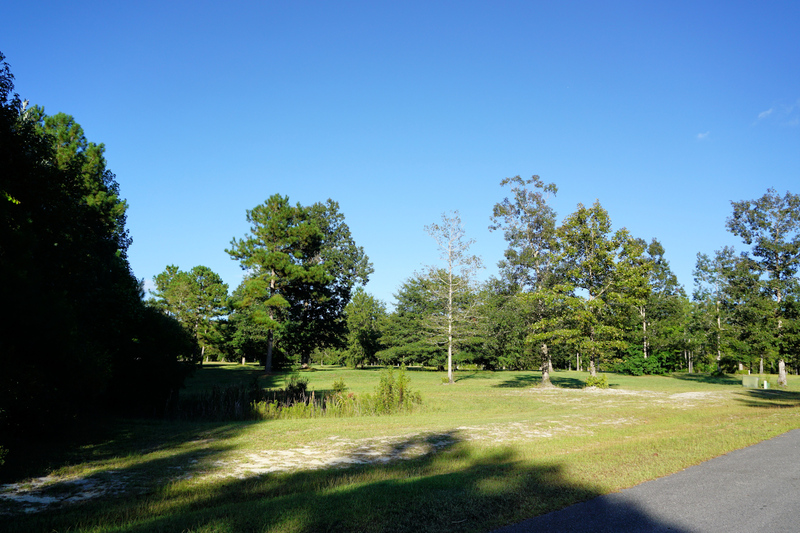 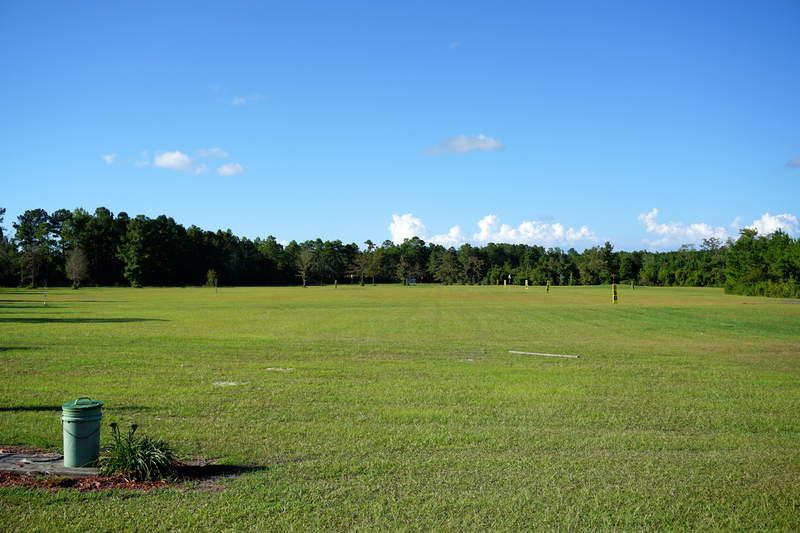 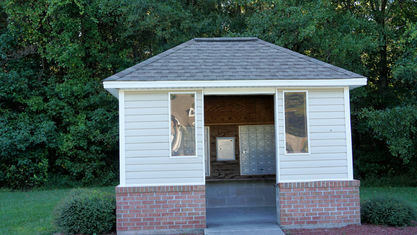 At the back of the community is a golf supplies store, driving range, and practice holes. 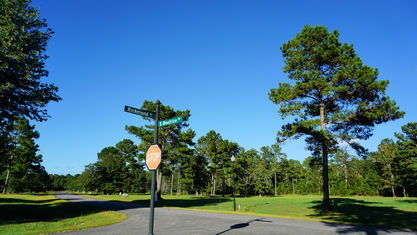 So, while it may not have a full golf course, it definitely has some features that will appeal to golfers. 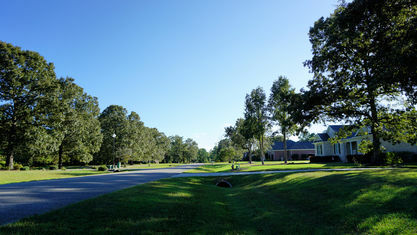 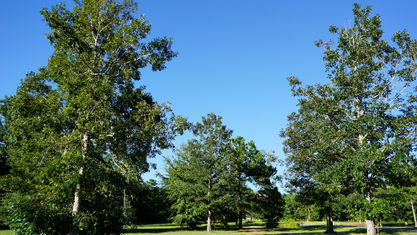 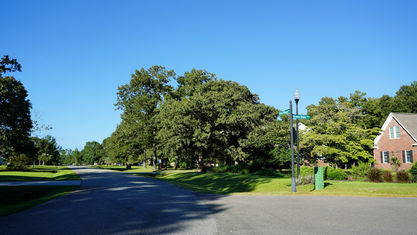 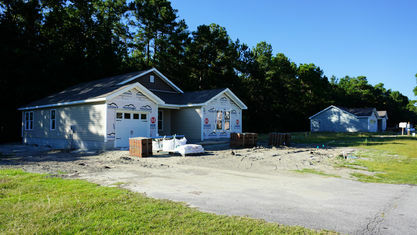 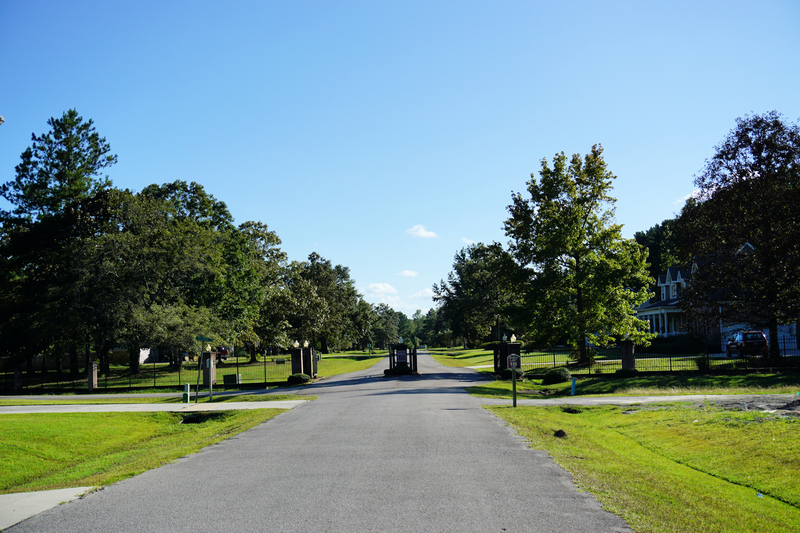 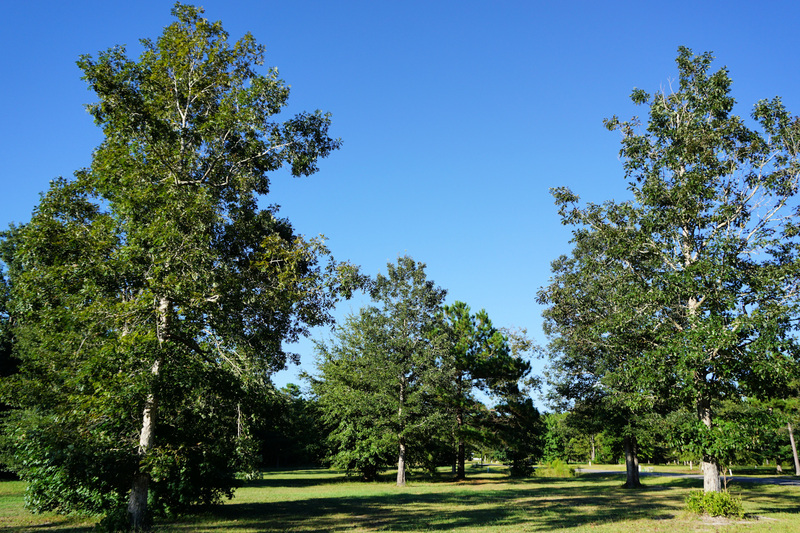 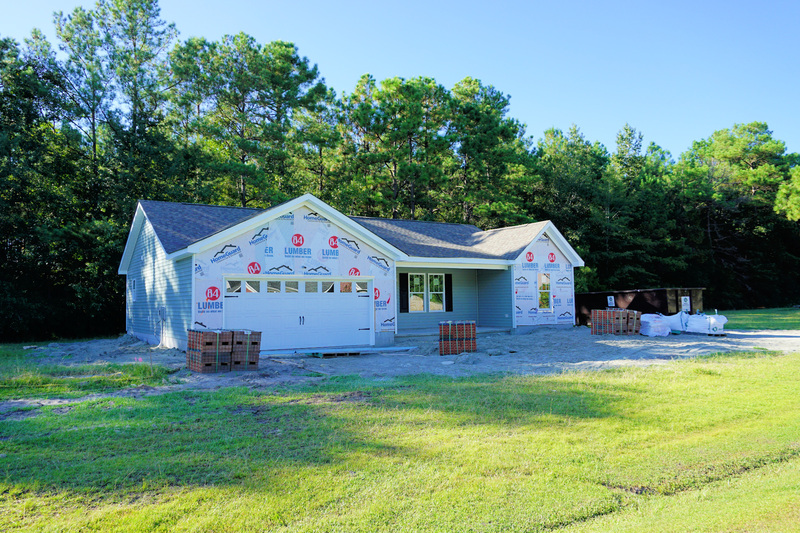 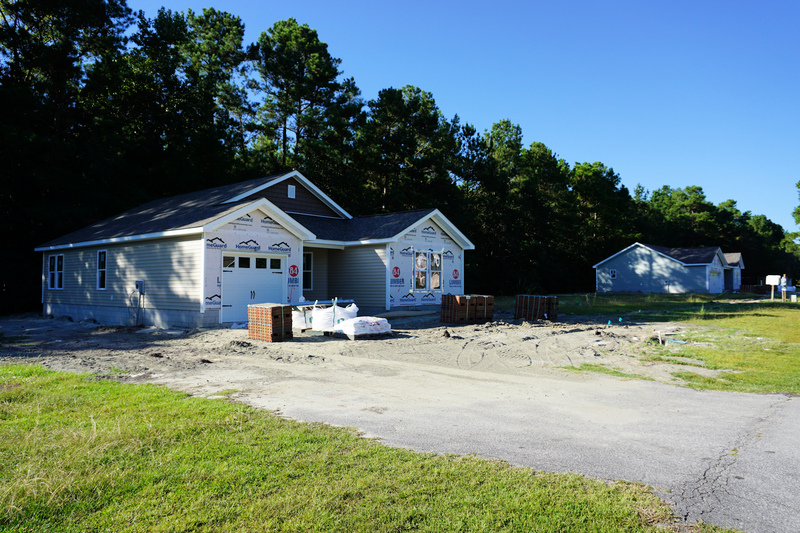 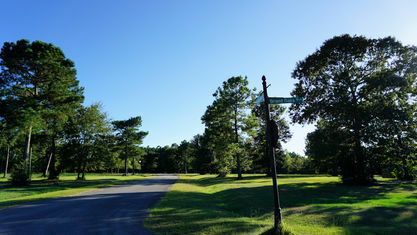 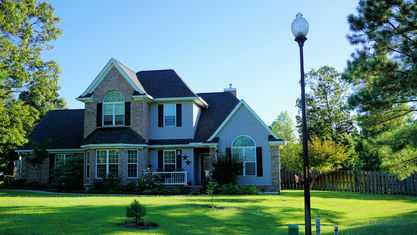 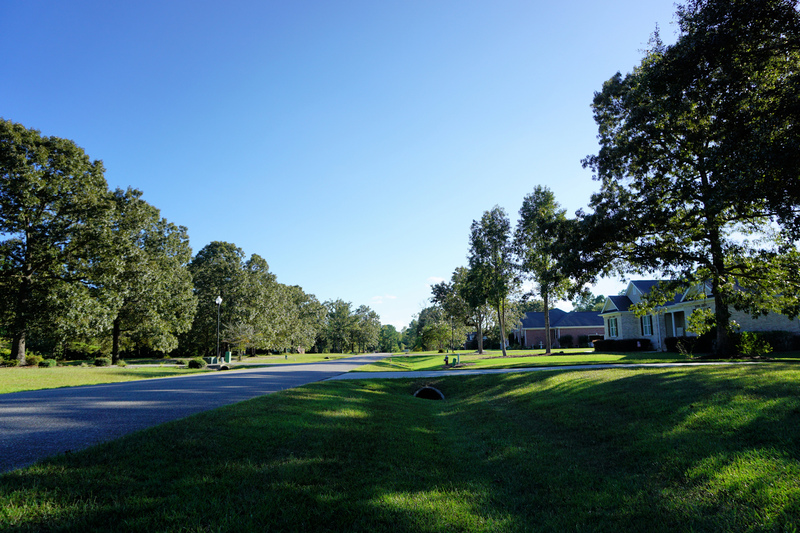 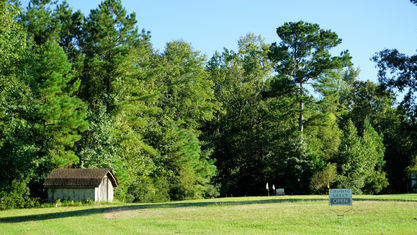 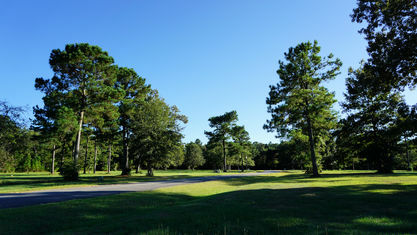 Homes in Grand Oaks are separated into 3 subdivisions - Pine Village, Oak Ridge I, and Oak Ridge II. 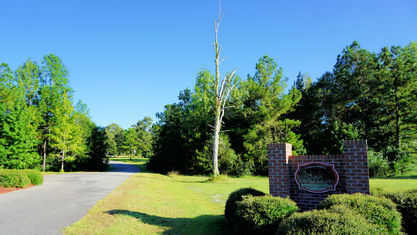 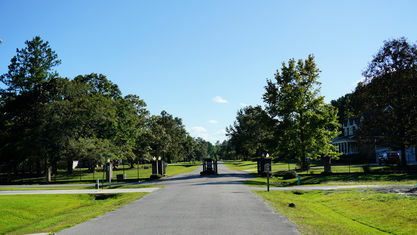 At the front of the community, just inside the main entrance, is Pine Village. 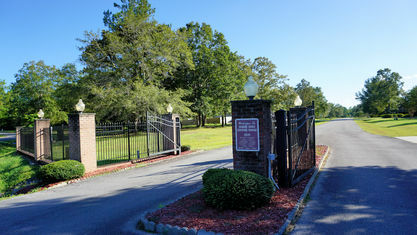 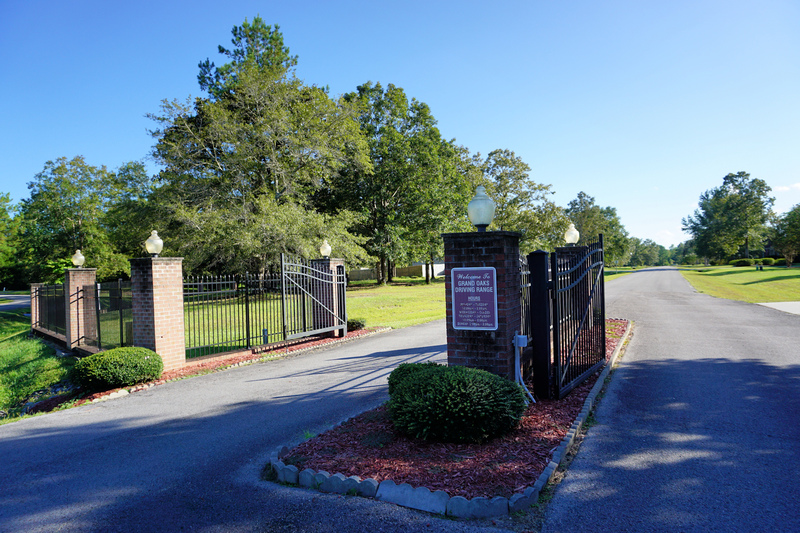 It stretches to the gated entrance of Oak Ridge I. 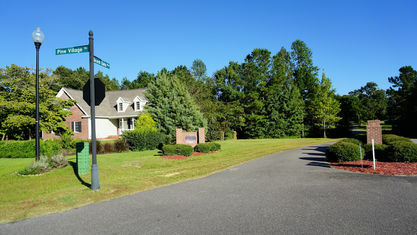 It features some newer vinyl-sided homes, as well as some brick homes that were built in the early 2000s. 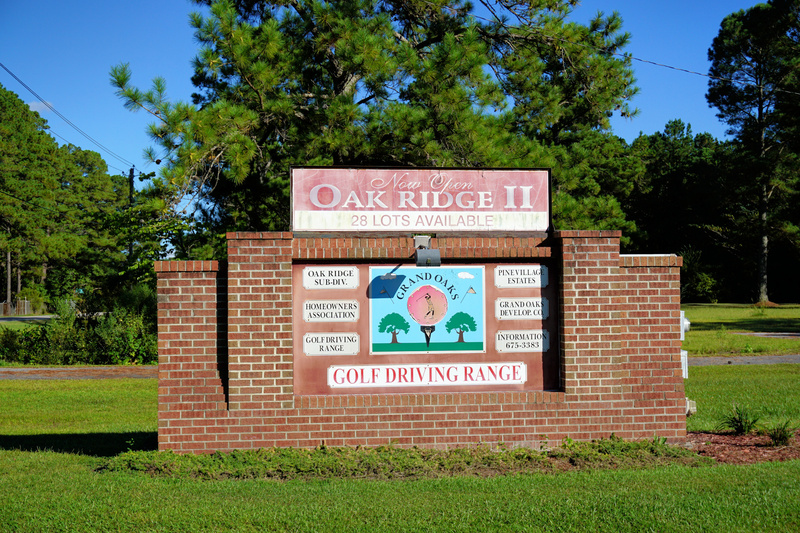 Oak Ridge I has more brick homes, both 1 and 2-story, with open floor plans, side-loading and courtyard garages, and interior features that may include trey ceilings, vaulted ceilings, decorative molding, granite, wood flooring, walk-in closets, soaking tubs, walk-in showers, and more. 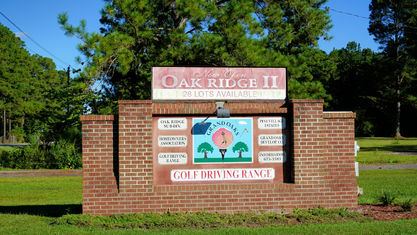 Oak Ridge I leads to Oak Ridge II, which has large 1/2 acre lots that are ready to be built on. 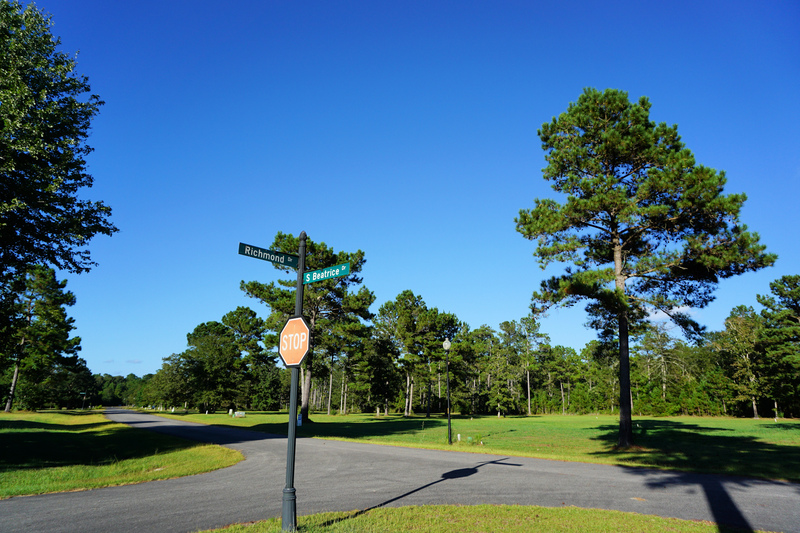 Grand Oaks is located about 10 minutes from the business center of Rocky Point, which includes a grocery store, medical center, hardware store, and restaurants. 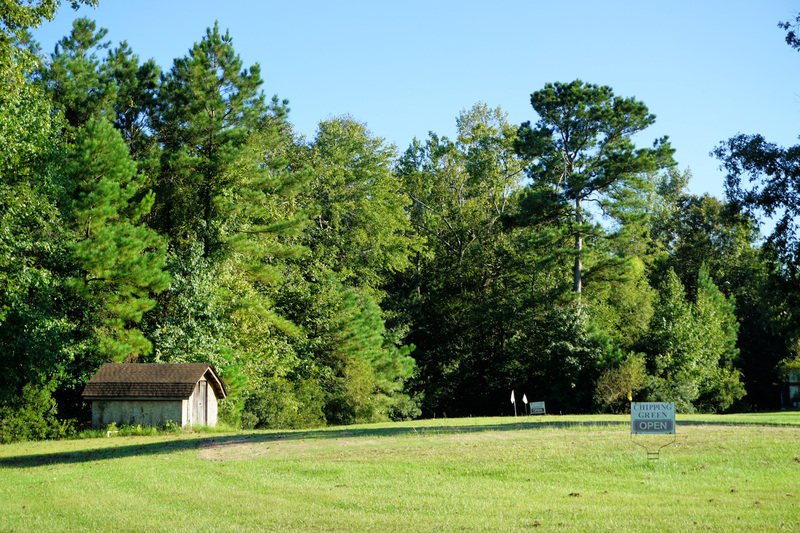 The iconic Paul's Place Famous Hot Dogs is 15 minutes away and just down the road is Lewis Farms, one of the best places to pick fresh berries in spring and summer. 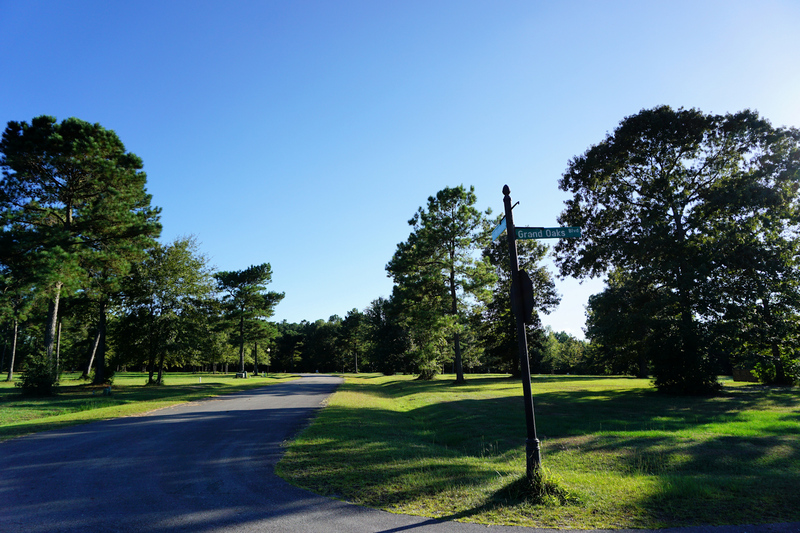 For even more options, Wilmington is just a 25 minute drive away. 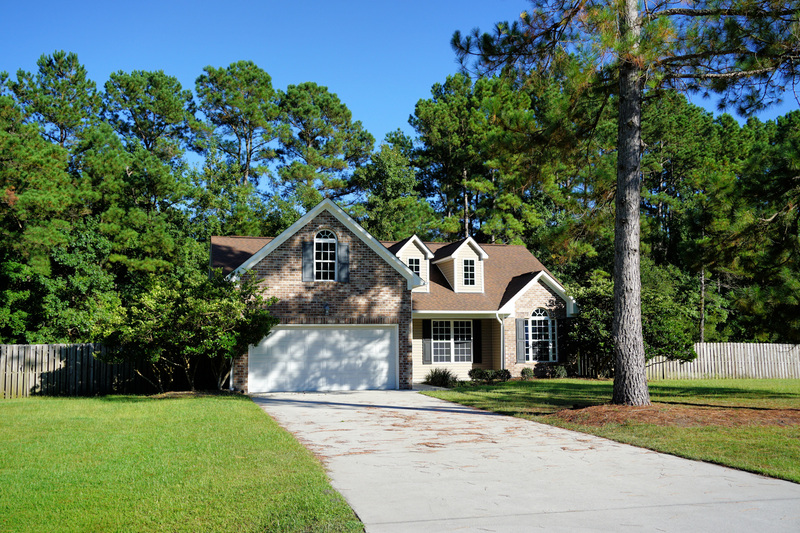 Have questions about a home or lot listed for sale, or want to schedule a showing? 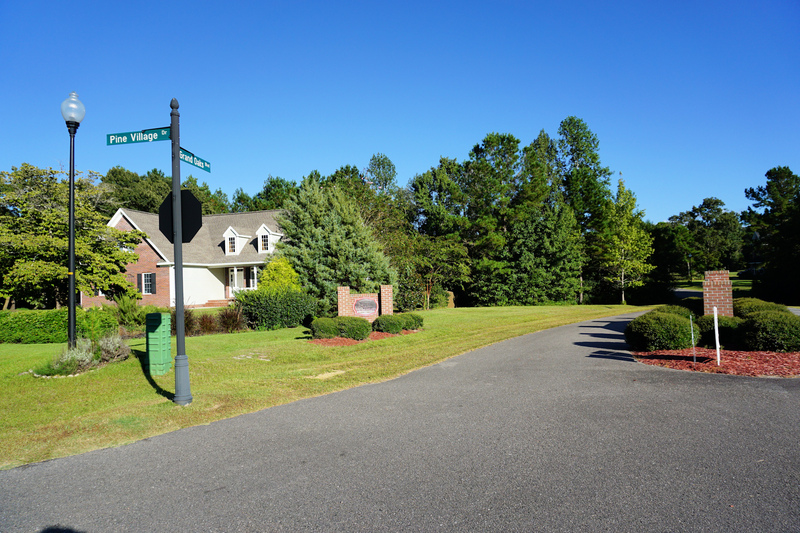 Contact the Cameron Team today or click “Let’s Chat about Grand Oaks” above. 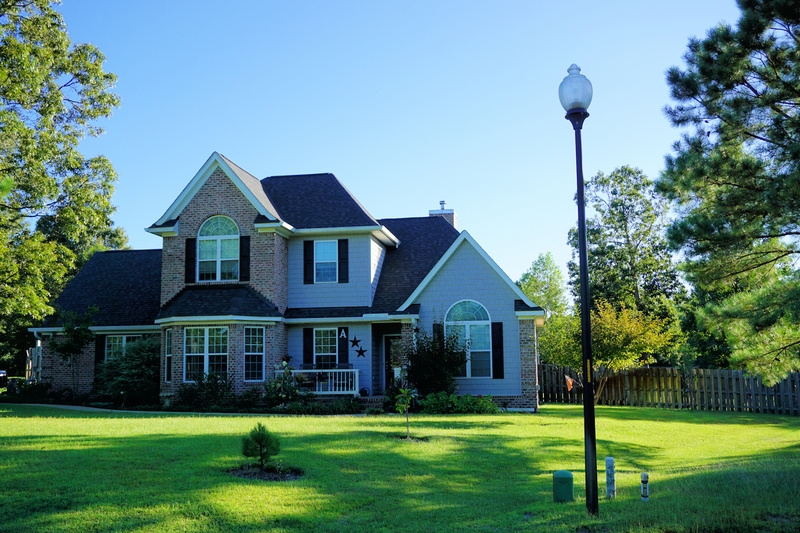 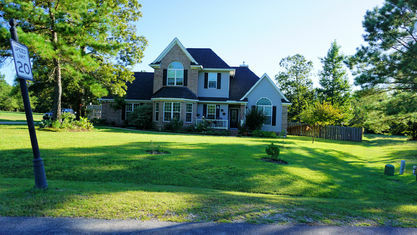 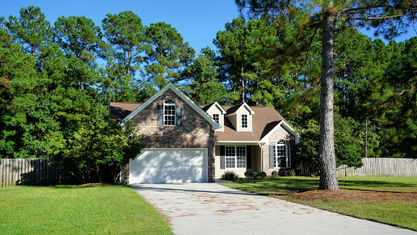 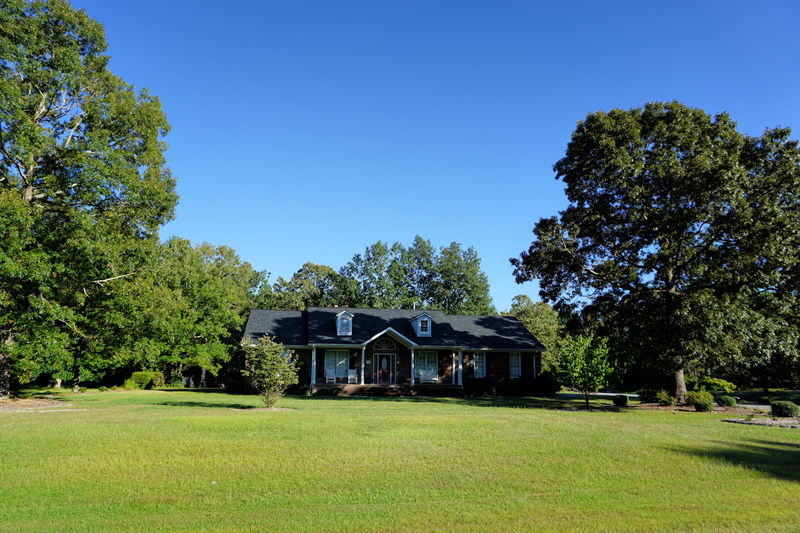 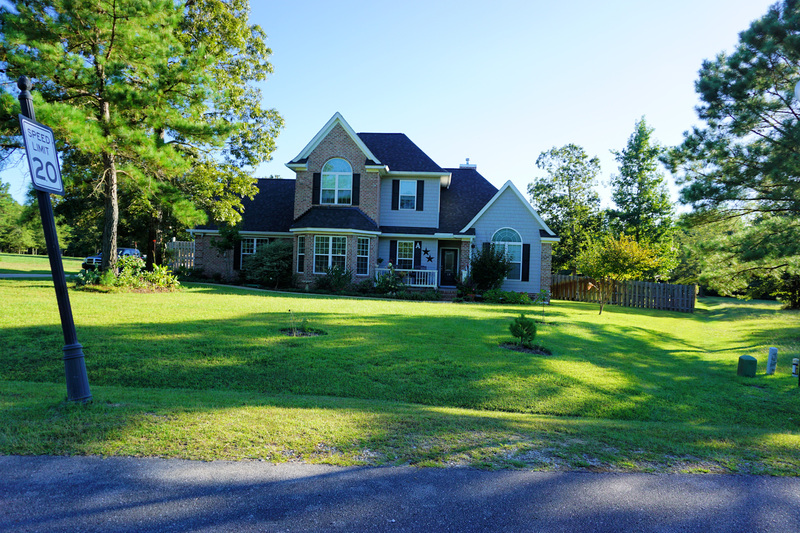 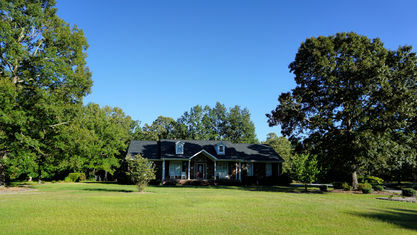 View our selection of available properties in the Grand Oaks area. 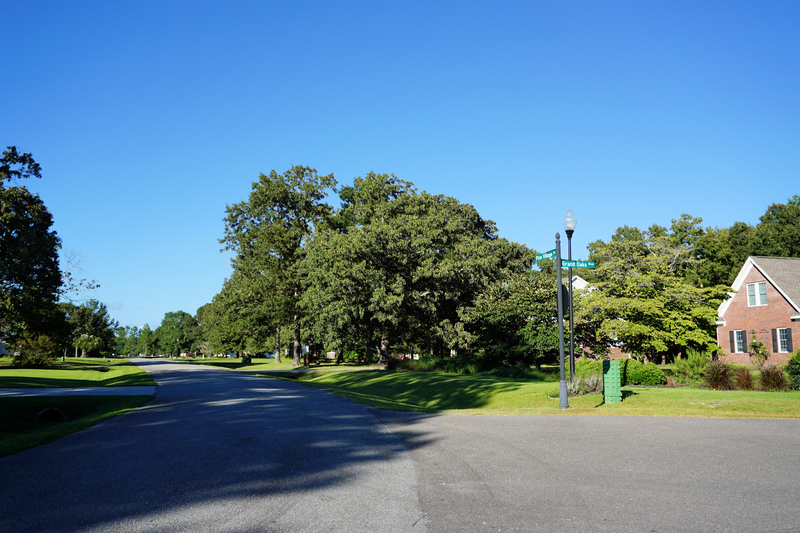 Check out the latest demographic information available for Grand Oaks. 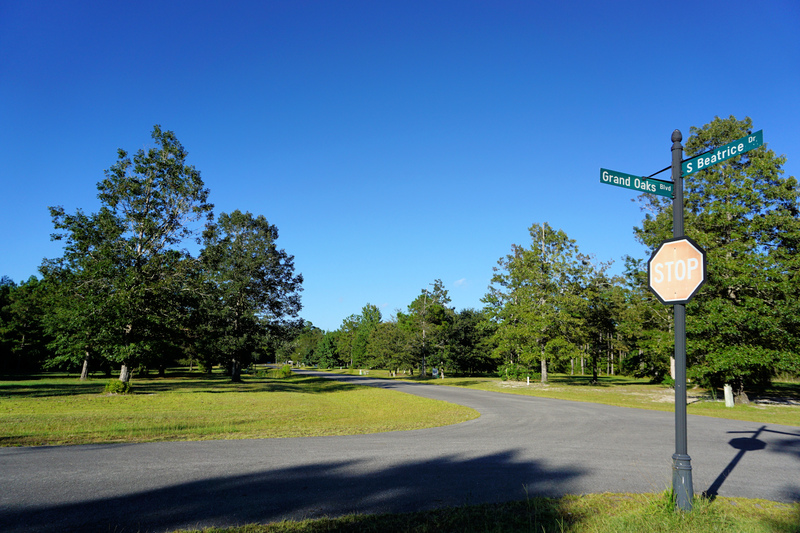 Get to know Grand Oaks better with our featured images and videos. 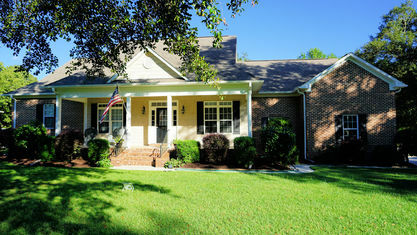 Learn more about schools near Grand Oaks complete with ratings and contact information. 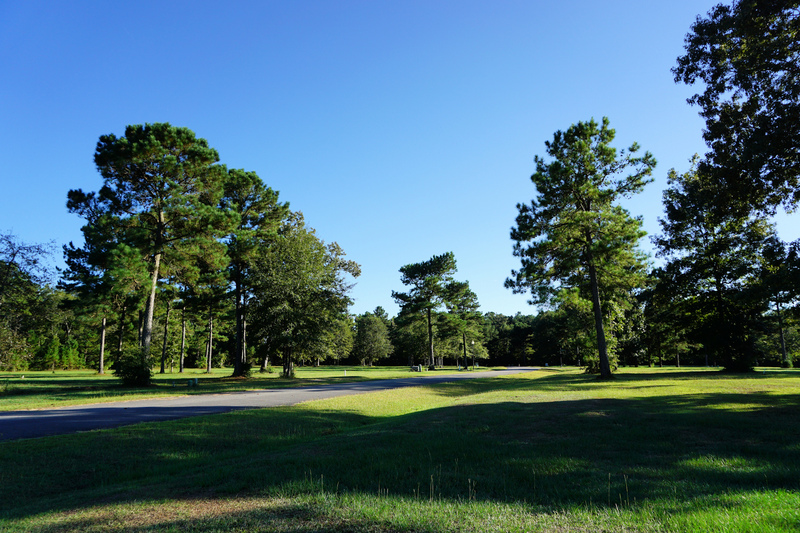 Browse through the top rated businesses in the most popular categories Grand Oaks has to offer.